Our rates are the lowest in the area. Call us at (530) 677-0405 and compare! 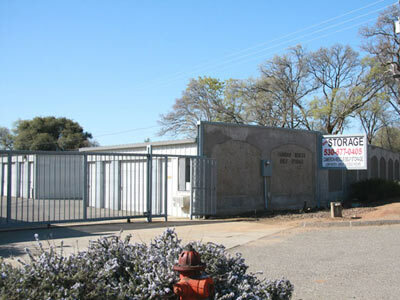 Tenants have 6am-8pm daily access to the facility with our secure gate card system. Units are on the aisle, for ease of access. Sizes range from 5 x 10 ft to 10 x 30 ft , to fit the needs of each tenant. 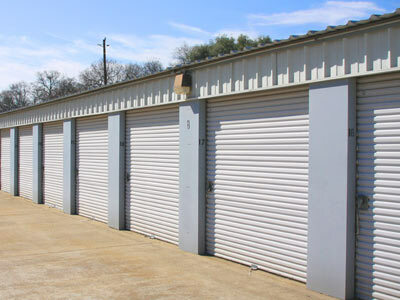 We offer each tenant a free disc lock as a courtesy, to keep their storage safe. Our tenants are treated with friendly, individual consideration. We are on Green Valley Rd. just 1/2 mile east of Cameron Park Dr., convenient to the greater Placerville-Cameron Park area.